Andromeda is the first company born from the Team Academy training. It is composed of 14 members who decided to create their own cooperative society. These “students”, who are not really students, are called teampreneurs. Their objective is to evolve within the economic field of Valais in particular and Switzerland in general. 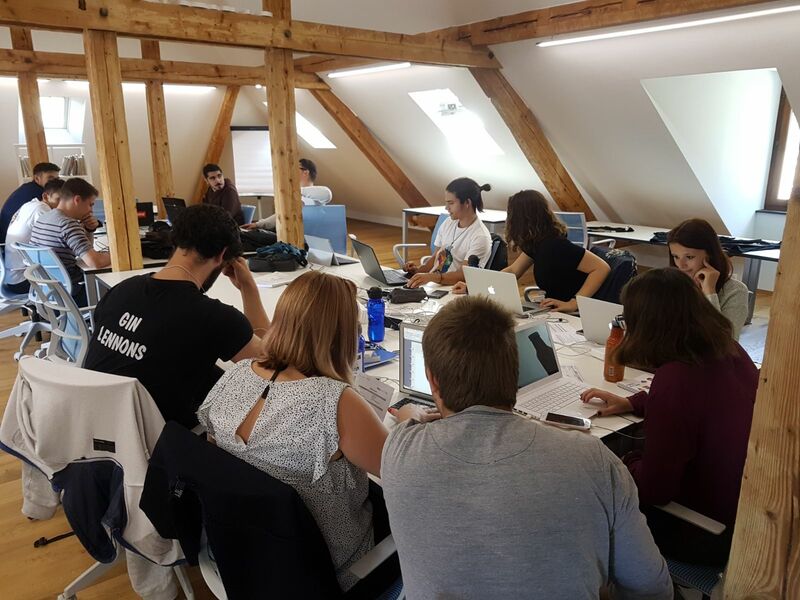 They strive to achieve this objective through the implementation of entrepreneurial and managerial actions which give them the opportunity to develop the necessary practical skills to obtain a Bachelor HES in business management. 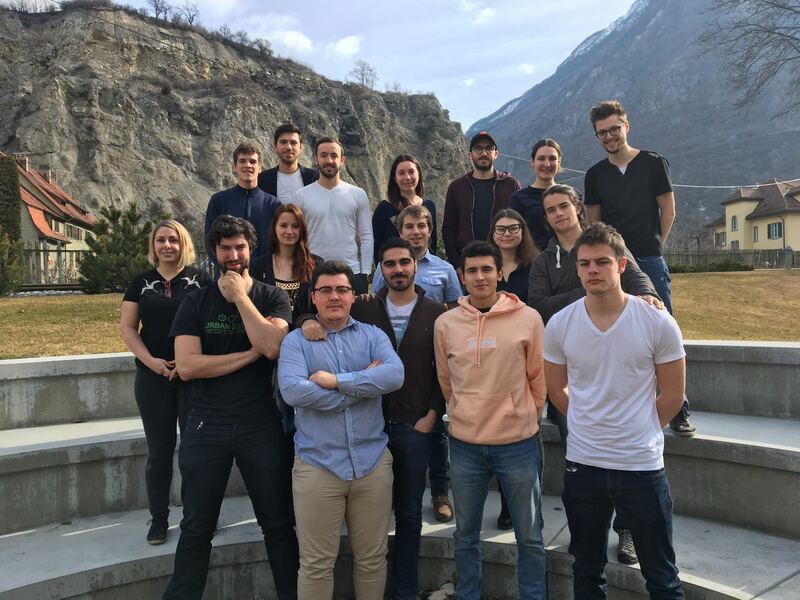 Their entrepreneurial leadership has led them to set up projects in various fields but also to solicit mandates from companies in Valais, Fribourg, Neuchâtel and Geneva. 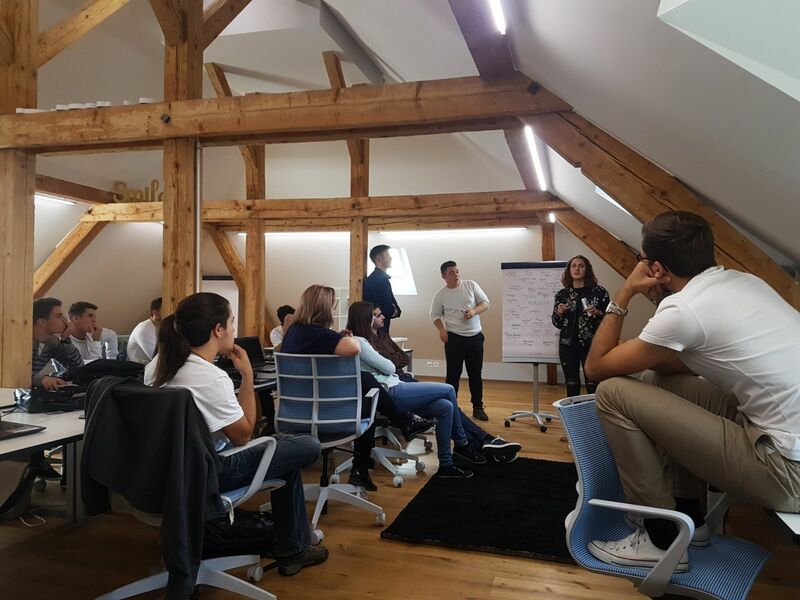 The collective intelligence, team spirit and their motivation have enabled them to achieve a turnover and a benefit but above all to acquire a concrete and multidisciplinary learning experience. Andromeda’s activities are very diverse. The projects cover several fields of activity ranging from events to coaching and the definition of companies’ corporate strategy. For the past year and a half, the members of Andromeda have formed a cohesive team that respects each other’s strengths and weaknesses through emotional intelligence, coaching and personal development. In addition to projects, the company’s key product is the “24H Client”. Any person or company wishing to make rapid progress on a subject related to their activity can apply for a mandate. The teampreneurs meet with the client the day before to clarify the request and the next day to work together on the subject. This is a 24-hour delay between the first appointment and the first rendering. Andromeda’s choices are oriented towards learning and sharing. The values of their company encourage its members to seek balance in their projects between quality, craziness, youth and professionalism to meet the expectations of their clients and their own. Discovery and learning are therefore the main objectives of Andromeda, which in ancient Greek means “he who is brave in his mind”.